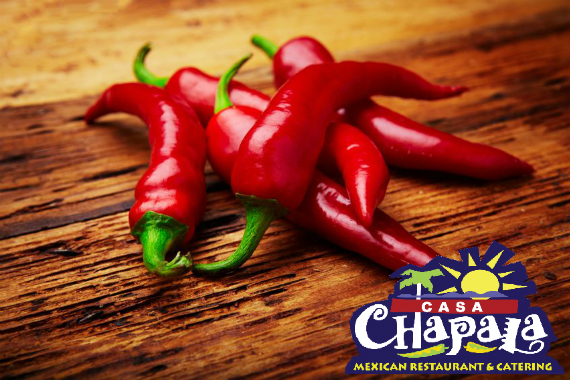 For delicious Mexican food in a fun and friendly environment, look no further than Casa Chapala! We are open daily for breakfast, lunch, and dinner, so you can satisfy your craving for Mexican food any time. We are known for our margaritas, and we offer over 100 different tequilas and the knowledge to help you choose the perfect one. Whether you’re dining in, carrying out or having us cater your own fiesta, you’ll enjoy friendly service, high-quality food and an authentic experience. "Our golden rule? Always end a long week with one of these." "The term “dig in” was made for dishes like this." "We’re cheesin’ over our Queso Flameado. " "When enchiladas are your aesthetic. " "Clink, clink! Come join us for your favorite sips." Yes, I'd like to receive news from Casa Chapala Mexican Cuisine & Tequila Bar. Sign up for the Casa Chapala Mexican Cuisine & Tequila Bar Newsletter!